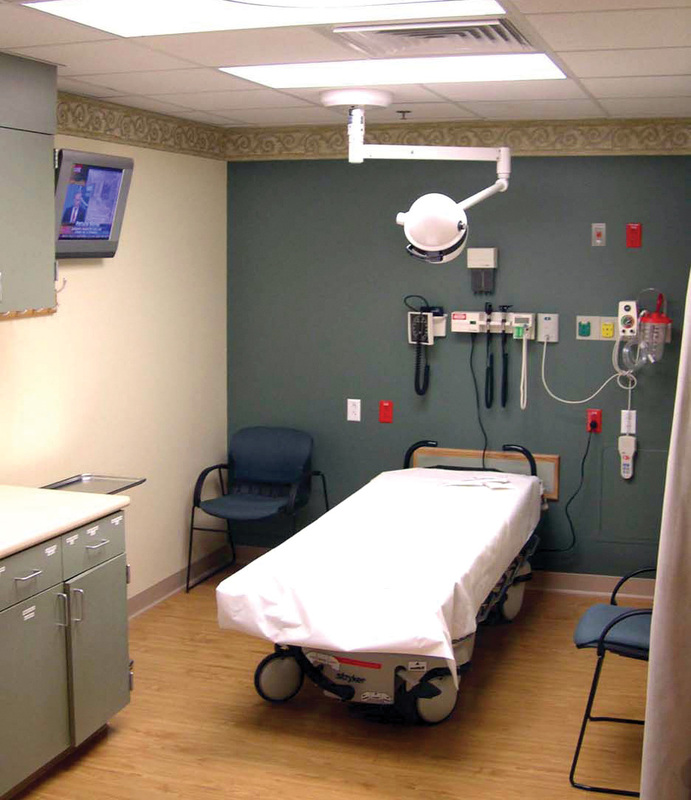 The Phelps Medical Center required an emergency department renovation. The new 72,000 sq.ft. expansion includes Radiation Oncology, Physical Rehabilitation, Cardiac Rehab and a new state of the art laboratory.